When hot cocoa just doesn't do the trick. If your friend is constantly whining about being cold, it can ruin a good time. As the winter is pretty long and we're looking at another frigid winter this year, it's no wonder always being cold may get in a way of lots of plans. You may as well get your friend a Christmas gift that will help keep them warm. That way, they can finally enjoy wintertime. 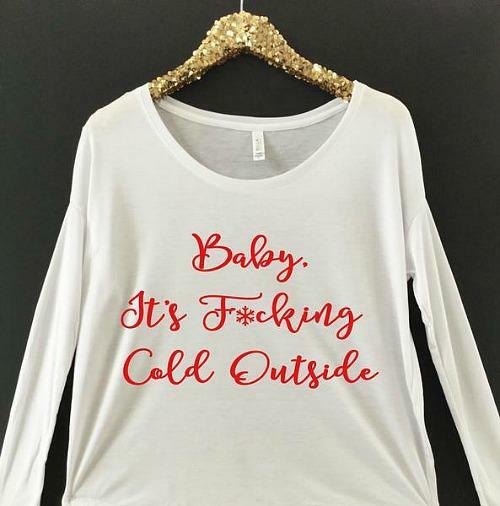 This quirky sweater is perfect for those friends who are always cold because it plays into their favorite catch phrase. 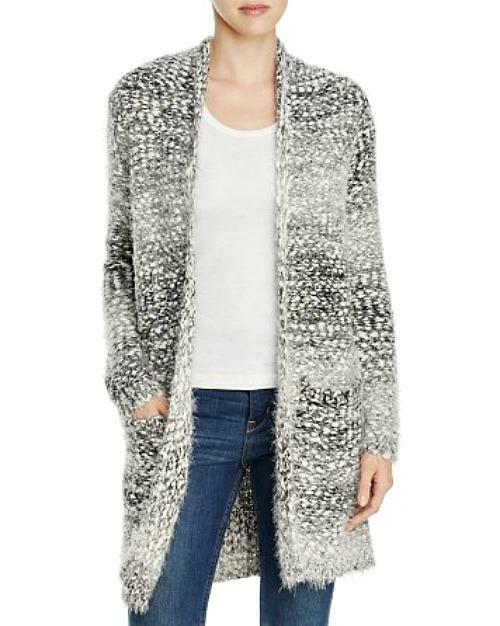 It will look so cute worn with their favorite jeans and ankle boots or their comfy sweats. Dress up or dress down, and stay warm while looking darling. 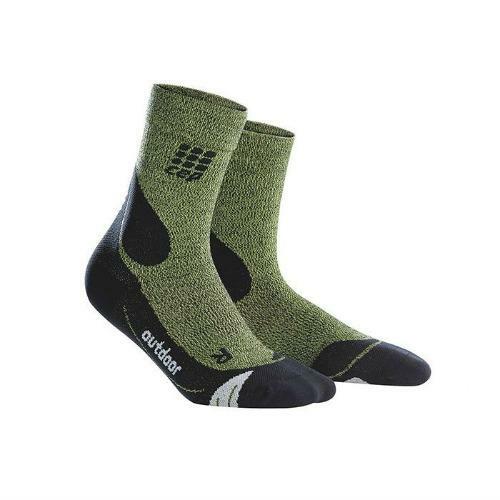 This uses a unique combination of the finest merino wool and polyamide fibers that can respond to changes in body temperature and warm or cool as needed. 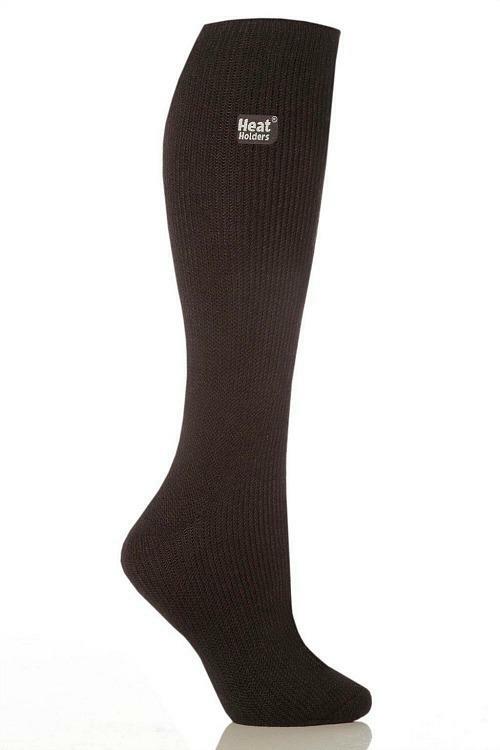 These will warm the coldest of bones. Draw a hot bath and drop in one of the holiday scented bombs (frozen berry, candy cane, evergreen), and feel your frozen skin begin to thaw. When the bomb finishes fizzing, you'll be left with a surprise: a rose gold, gold or silver plated ring! 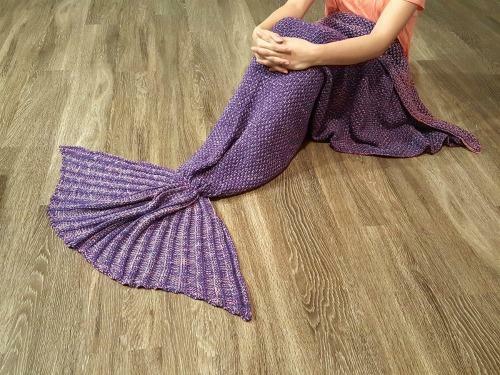 Honestly, your friends and this blanket mermaid are made for each other. It's cozy and cool, making your friend feel like Ariel straight from The Little Mermaid just while lounging on the sofa. It's all the rage this year! 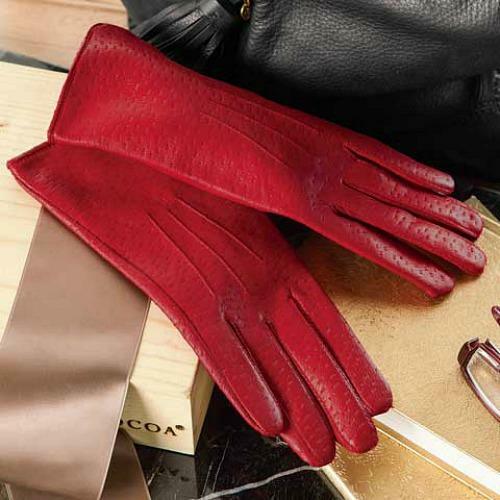 Keep hands feeling toasty while looking chic with these soft, red, buttery textured leather gloves that feature a luxuriously soft and warm brushed microfiber fleece lining. Gloves are available in women's size medium and large, and come gift-wrapped in a hand-crafted wood crate with a ribbon. 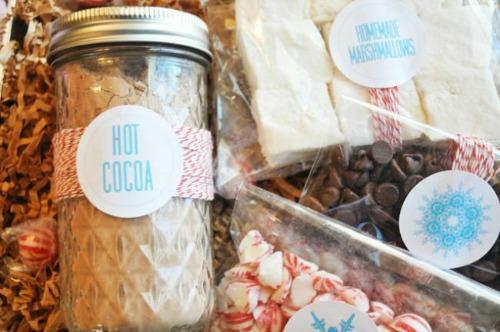 This is basically the perfect gift to keep anyone warm and toasty for the holiday season. The jumpsuits from Tipsy Elves are like a sweatshirt for your entire body and they come with pockets, too! It's the perfect hot and sweet treat that will make you feel cozy from head to toe upon just one sip. Complete with a mixing spoon, this cocoa mix makes the perfect holiday stocking stuffer for the forever frosty. Use the bath salts to warm you up and the tranquility balm to keep those muscles soothed and hot. They work well individually and even better when used in conjunction with each other. The set also includes a small gold pouch. 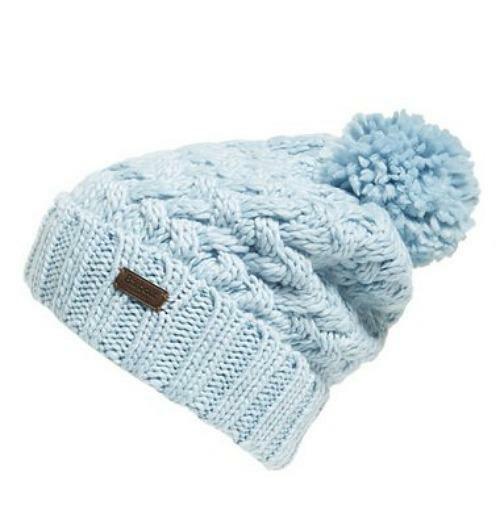 The hat that can withstand both polar climates and biting winds. 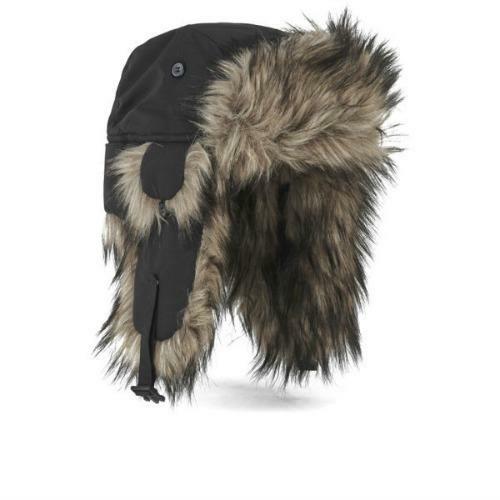 Fjallraven Nordic Heaters are extremely warm with synthetic fur on the peak, ear flaps and edges. 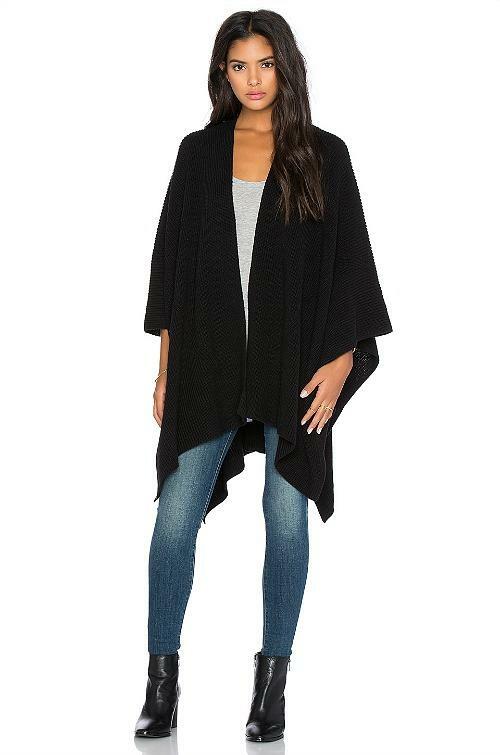 The Poppet offers four styles of cardigans that are easy to bring everywhere and are always ready to pop on. Poppets come wrapped in their own attached protective pouch that keeps the cardigan in wrinkle and stain-free until needed. 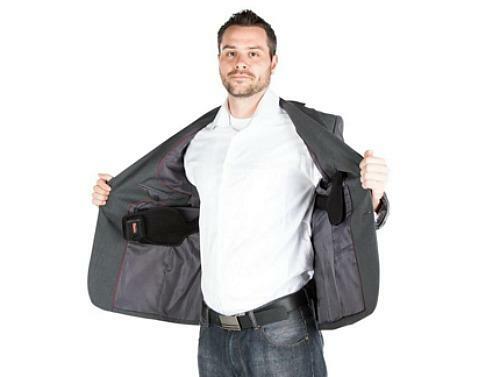 The pouch remains in the small of the back and is a great spot to stash a phone and other necessities. It is undetectable when being worn and allows for easy folding when the threat of a chill is gone. What better way to beat the cold than by warming up with a cup of tea? This 1-liter tea kettle is a beautifully functional twist on the traditional kettle. 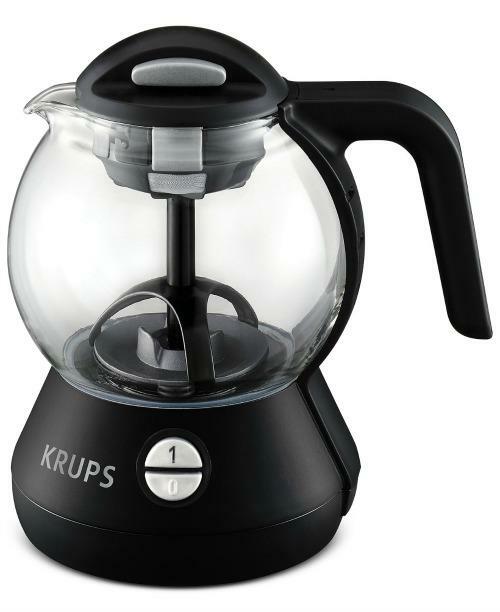 It features a mesh brewing basket, a self-locking removable lid and an angled spout. 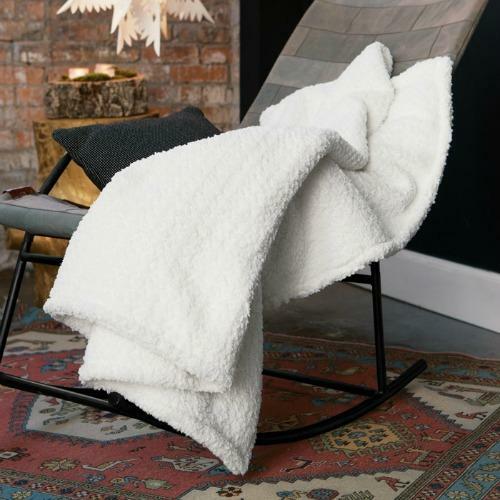 This incredibly soft and durable textured 64" x 46" blanket is ideal for snuggling up in on the couch or throwing it on top of the bed for extra weight and warmth. Plus, it's machine washable. Soft yarns in neutral hues are imbued with a rich nubby texture and all-over eyelash detail in this effortless open front sweater. Roomy patch pockets stash the necessities for dashing out on-the-go. 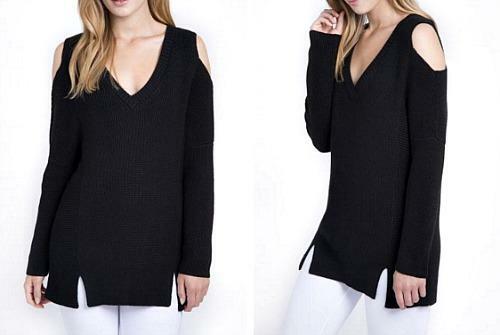 This season's open shoulder silhouette is super-cozy and will bring a bit of sass to any outfit. It can be used year-round as it can either heat or cool a room depending on preference. The fan is designed to be energy efficient, quiet, and safe. 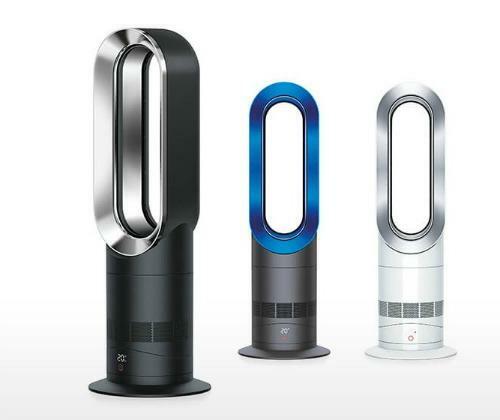 There are no fast-spinning blades, visible heat elements, and the fan will shut off automatically if tipped over. This is the brand's smallest and most compact system: a portable brewing option. 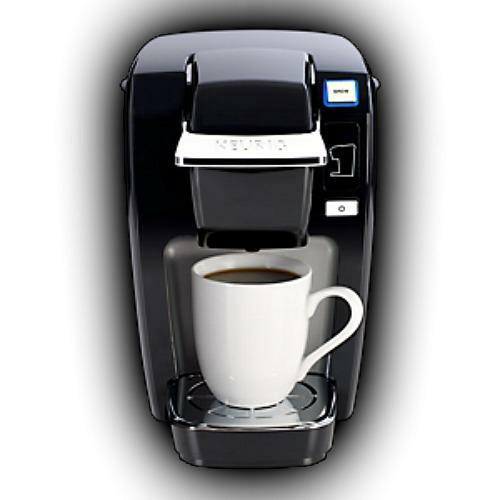 It can fit in a suitcase and be easily packed in a car for travelers who want the convenience of enjoying their favorite coffee, hot cocoa or tea to warm up on the road and not risk encountering a low supply or low-quality selections at hotels. 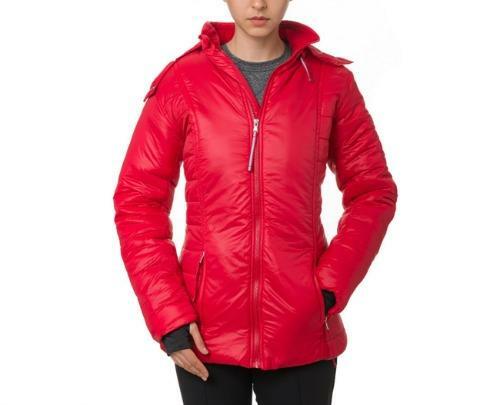 These jackets utilize a special solar-powered smart fabric between a water-resistant shell and soft fleece lining. The smart fabric acts as a heating element when exposed to sunlight or body heat that will keep wearers warm for much longer than a traditional jacket. 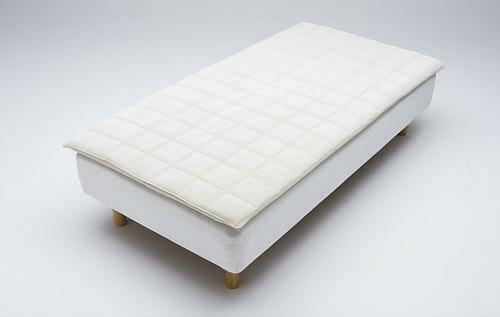 Made from the unique material air-fiber, this matress is designed to deliver quality sleep to everyone. The company's innovative Japanese technology is synchronized to adjust instantly to your body's every movement, designed to breathe free flow of air throughout disbursing heat, as well as moisture. Plus, the entire mattress can be washed. A battery-operated heater that fits in your coat. Plus, it lasts for up to 5 hours and has 4 heat settings. 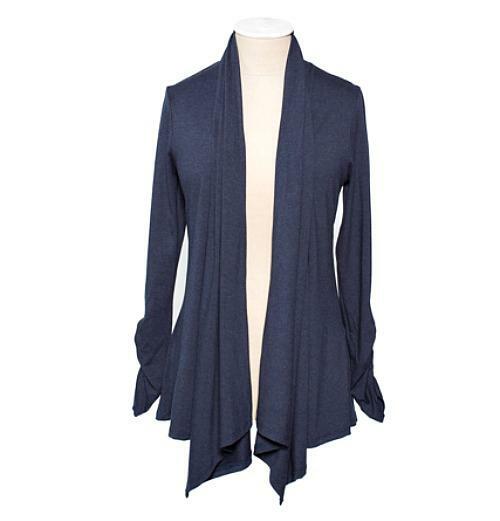 This is a stylish, versatile shawl, ideal alone or elegantly layered. The air-activated "warmer" in the hidden pocket provides soothing comfort on bitter days. Because why should anyone have to choose between having music to listen to during their commute and staying warm? 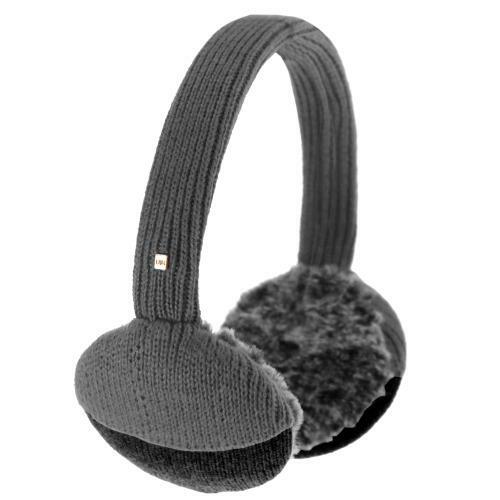 These earmuffs feature built-in audio speakers, and the micro-fur inner muffs keep your ears warm while you listen. 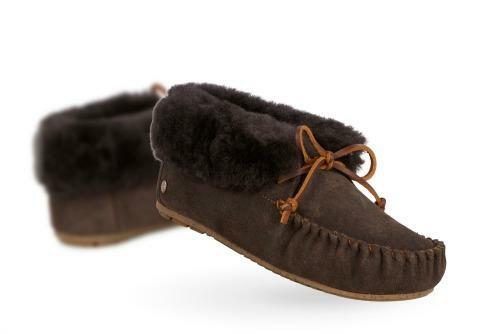 These cozy slippers are lined with soft Australian sheepskin to keep feet warm and are crafted with a durable rubber outsole to deliver traction indoors and out. With cold bodies comes dry skin. 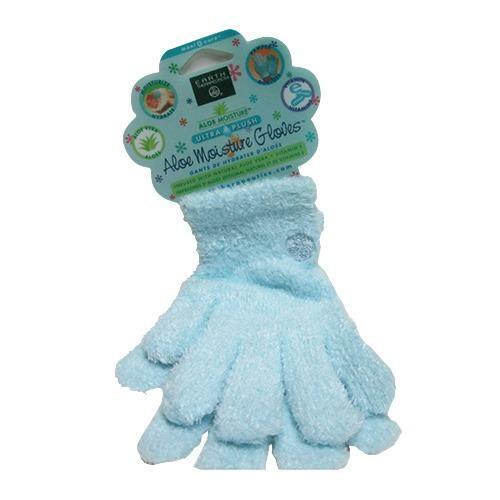 These gloves and socks are infused with natural Aloe Vera and Vitamin E, and continually moisturize while surrounding hands and feet in plush comfort. They can be used alone or combined with a body cream and they are ideal to use as an intense overnight treatment or while watching a holiday film and sipping on hot cocoa. A cozy hat that's on trend and has a wide band to keep it in place — this way you don't have to adjust it every five seconds, keeping those cold ears covered. Famously soft alpaca wool is knitted into fashion-forward fingerless gloves. For moments when your hands are in need of warming, but you require full dexterity of all five fingers. These gloves are long enough to extend over the wrist to mid-forearm. And they are handcrafted in Peru. It's a fun idea for people who are always cold because it's more about being freaking cold than it is the creepy Christmas song. And also because it's a super-cute style. Who doesn't like the idea of heated gloves on a cold winter day? 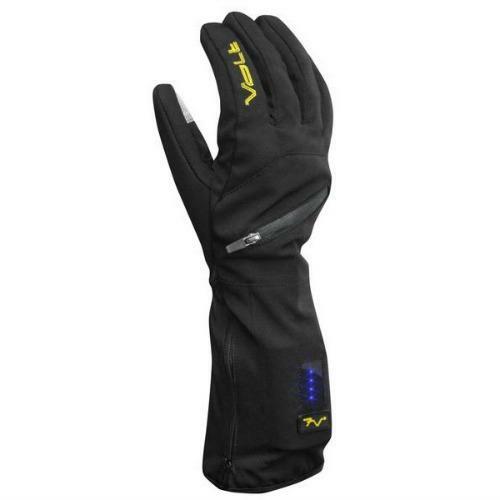 These gloves are heated by a 7-volt rechargeable Lithium-Ion battery and are the perfect way to keep your hands snug outdoors. Sometimes you really don't need thermal wear rated for an Everest climb. When you just don't want to be freezing in your living room, there's these Thermals. The imported Japanese Viscose Micro fabric is “sueded” on the inside for a velvety feel against your skin and interlocked for a smooth finish. 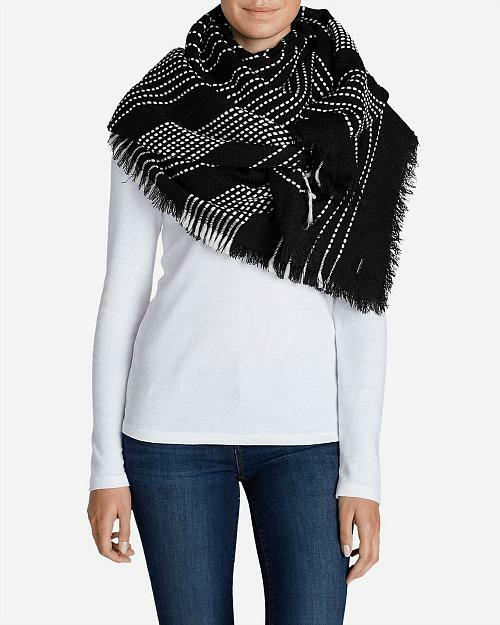 Super-warm, cozy and extra-oversized, it can be worn as a scarf, a shawl, a lap blanket or throw, and is great to bring on airplanes or long car rides over the holidays. Best of all, it's really cute and versatile, and the black and white pattern goes with almost everything. A bit of steam is a great way to warm up. This is a blend of organic, radiance-boosting flora to detox and renew your skin. 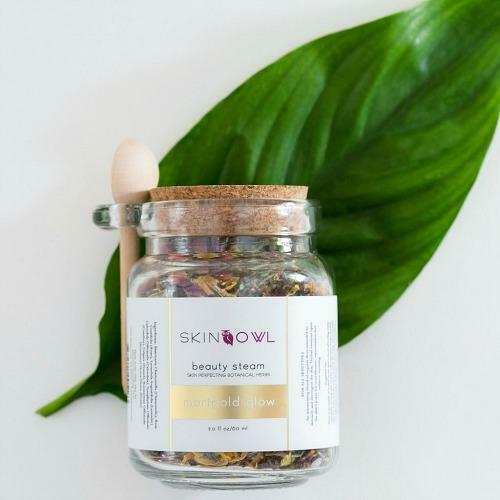 Beauty Steam opens the skin's pores for deep cleansing, decongestion, and hydration. 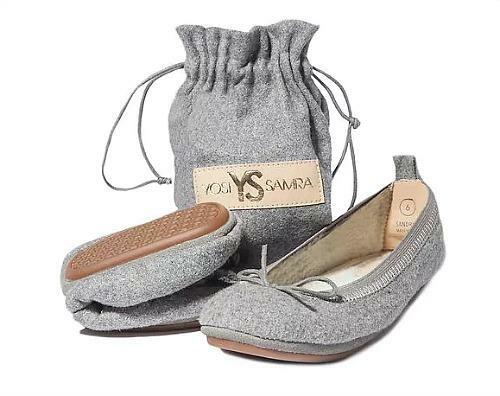 Yosi Samra, the creator of the first foldable flat, has joined up with Athleta to create a cozy slipper flat, perfect for the holidays and perfect for that someone on your list that's always a bit chilly. For the holidays, blanket wraps are a must-have. Perfect for traveling, at your desk, or everyday!